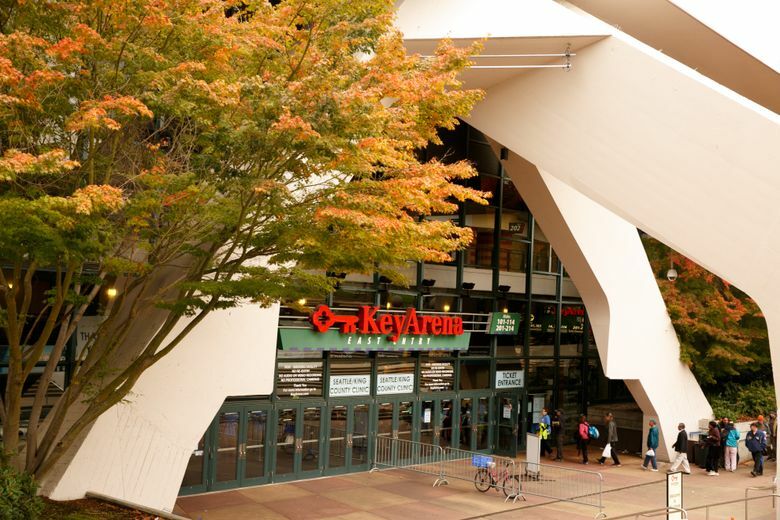 On this week's episode of ‘Hard Count,’ Geoff Baker chats with Tim Leiweke about possible KeyArena renovations. Plus, a look at UW football scheduling, whether guns will really be allowed in Seattle stadiums, and more. On this week’s Hard Count with Geoff Baker, we catch up with Tim Leiweke, whose Oak View Group is looking to renovate KeyArena for NBA and NHL use. We’ll talk as well with his new Seattle point-man, onetime Seahawks executive Lance Lopes, about what it will take to get that project approved. Plus, a chat with UW athletic director Jen Cohen about the Huskies football team and its non-conference scheduling. All that, plus, are lawmakers really going to allow concealed weapons in CenturyLink and Safeco Fields? And will cheerleaders be headed to the Olympic Games?